An audio only recording of the weekend workshop with Dr Liz Greene on Jung's Astrology and the Planetary Journey of the Red Book. 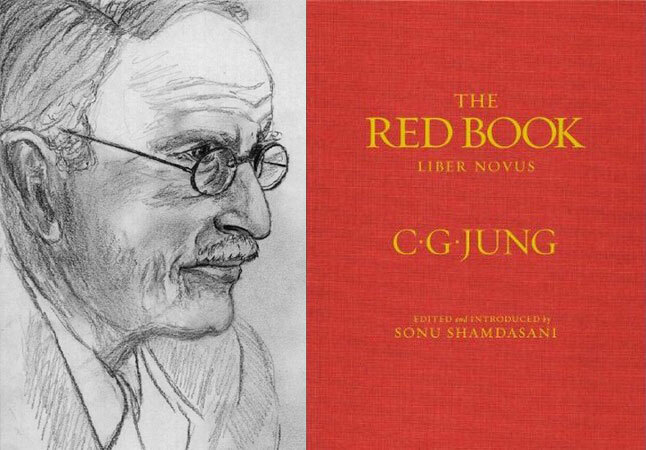 The weekend was devoted to a study of Jung’s astrological work, and in particular the astrology that suffuses his own private diaries, known as The Red Book. It brought to attention Jung’s lifelong involvement with astrology and his profound influence on the development of astrology in the 20th century and into our own times. The workshop was held in Cornwall in Sept 2017 and co-hosted by The Faculty of Astrological Studies and Heaven & Earth Workshops. The recording of this unique workshop is now available for purchase as a digital download. This recording is a unique opportunity to benefit from Liz Greene's extraordinary scholarship and insight, and from a lifetime of study of Jung’s work, including access to his private papers. The recording contains over 13 hours of teaching time and is priced at £100 for digital download only. The download pack also includes slides to accompany the recording. After making payment you will receive an email with download links usually within 24 hours. You will have 7 days in which to download all the files. These are large mp3 files (typically 45MB per session) and a good quality internet connection is required. All payments are by PayPal only and paid to MISPA Events Ltd. This is a recording of a live workshop. The sound quality is slightly impaired by recording in a live hall and so is not of studio quality. All recordings are for personal listening only. The sharing or reselling of recordings, or their use in any other context, is strictly prohibited.